| How to curse like a proper Lithuanian. Whenever you start to learn a new language, one of the most common things is to learn the swear words. And for me it wasn’t an exception. But, unfortunately I learnt the bad cursing words, meaning that I only learnt them in Russian. But hey! Here I am to teach you how to do it in the most proper and perfectly Lithuanian way. It literally means coarse flour. Imagine my face when I went to a super market and then I realized that you can actually buy stuff that it’s called like this. Chop curd. Because, well, that’s what assholes do. They chop curd in their free time. Hey! What do you do for a living? Me? I CHOP CURD! YEAH! 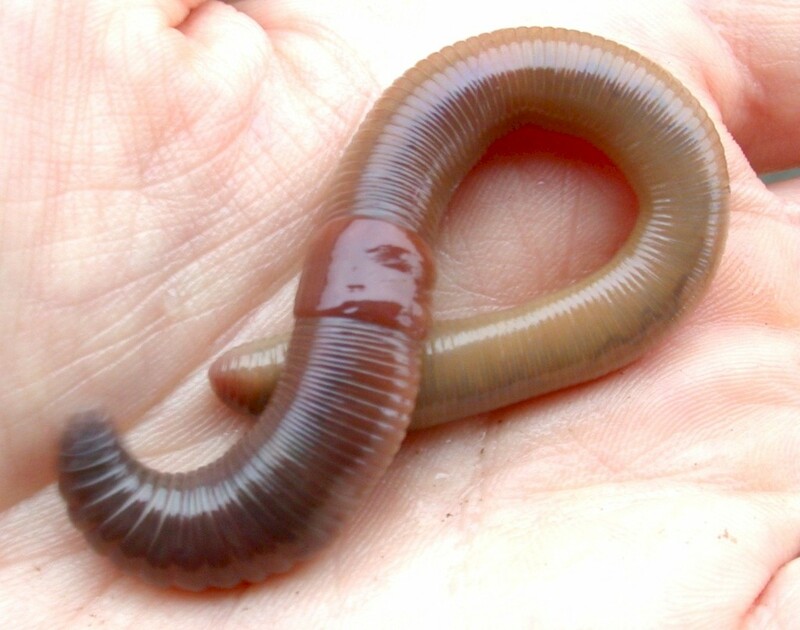 Scratch an earthworm’s armpit. I don’t even know if this sounds funny or disgusting. How can go make brushes sound offending? Or threatening? Or bad at all? Well, in Spanish we have those expressions too like go fry an asparagus. If you want to learn more about how to curse in Lithuanian, I totally recommend you to go to this site. They have tons and tons of not-so-very-nice-words. If you dare to use them, don’t say that you found them on my website. Thanks. – 10 THINGS YOU SHOULD KNOW ABOUT LITHUANIA. – THE DAY I ALMOST GOT KILLED IN LITHUANIA.